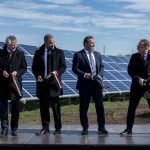 The state-owned electricity works MVM has started constructing a solar park on a 2.4-hectare area leased from the municipality of the western Hungarian town of Kisbér, mayor Zoltán Sinkovicz said on Thursday. 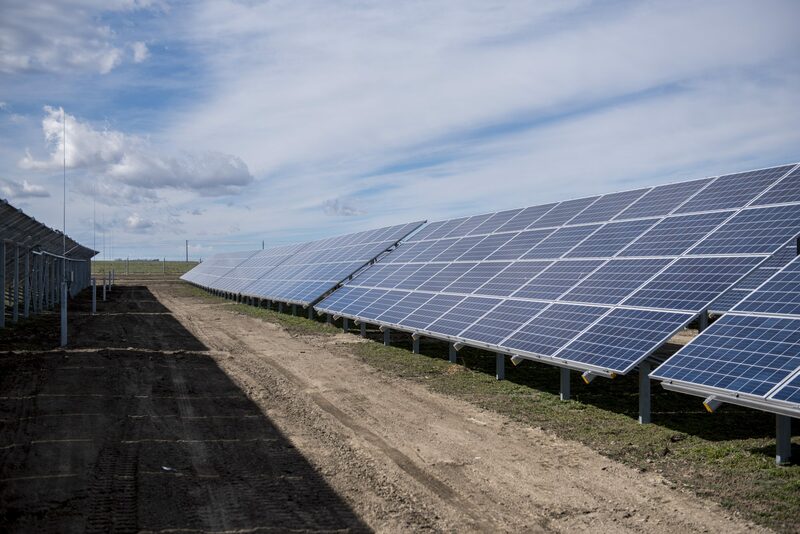 The solar park is expected to start commercial operation at the end of 2019. 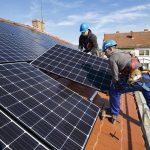 The investment is part of a 6 billion forint (EUR 18.7m) project to build 21 small photovoltaic power plants in Transdanubia. These will have the capacity to generate a combined 13.2GWh a year on average. European Union funding will cover one-third of the investment costs, with the remainder financed from central budget funds.